Up Moosilauke, by Jack Noon, 2000. A collection of eight short stories set on Mt. 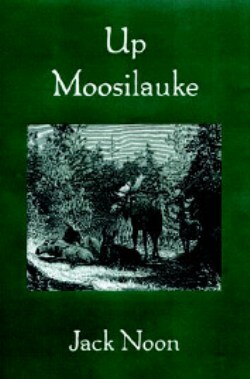 Moosilauke in various eras from 1799 to 1999. This authentic historical fiction is sure to entertain all Moosilauke and White Mountain enthusiasts. 213 pp, 6" x 9".